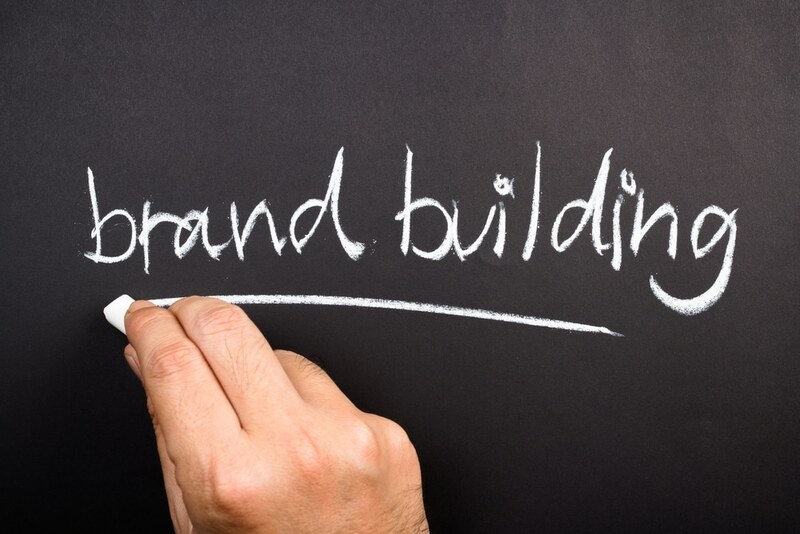 With the ever-increasing importance of being able to digitally reach customers in growing your business, you have to think of strategies to rise above your online competitors. In order to attract and retain customers, you have to start exploring the different channels and formats that your online audience will most likely respond to. This is because, before you can pinpoint effective ways to draw in customers, you have to be creative and become part of their online world. From SEO to web design to video production, we provide a comprehensive range of digital services that help your business thrive online. 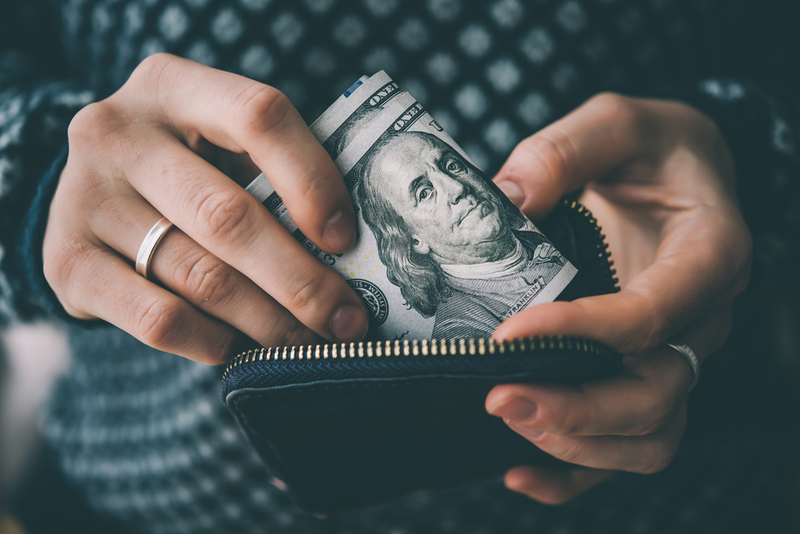 Let’s turn your marketing dollars into actual sales today. Having backlinks has been a huge ranking factor for a while now. Will this trend continue into 2019? 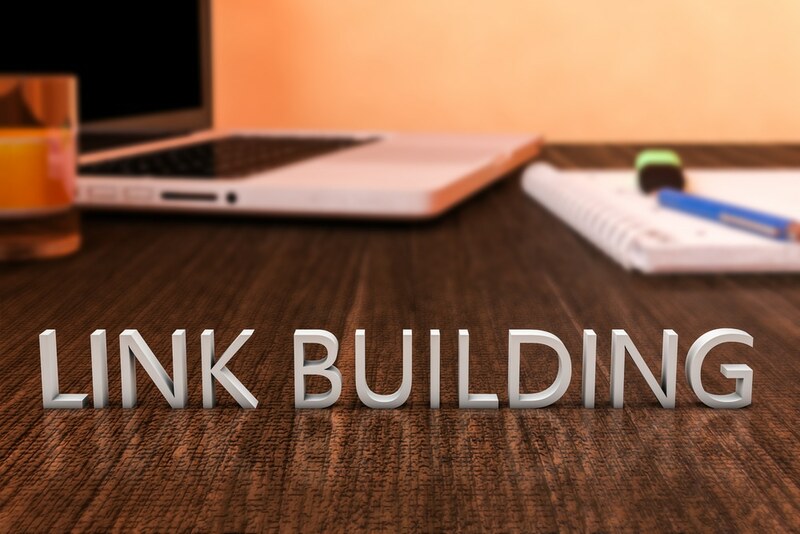 Should you adjust your link building strategy before the new year? We have the answers for you! 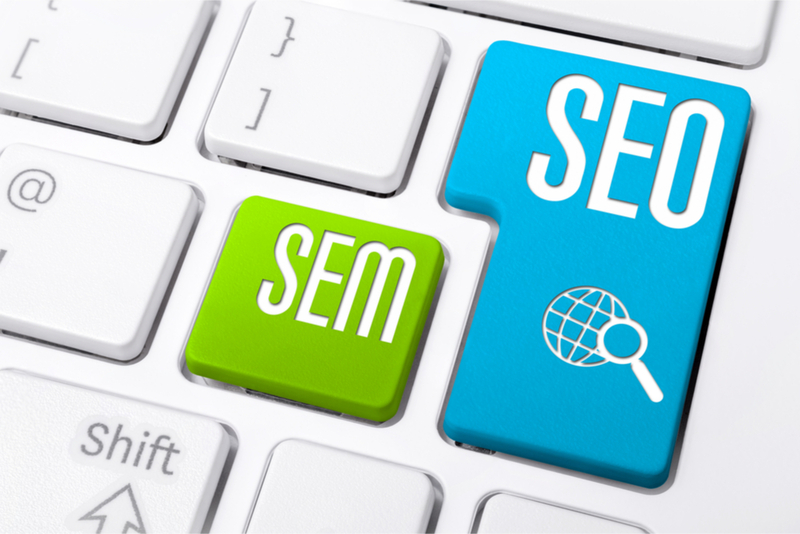 SEM and SEO are both under the digital marketing umbrella, but they are actually two very different search strategies. Here is what you need to know. Find out how much SEO costs and how SEO can benefit your business.